If you are looking for a new way to enjoy the outdoors and help Colorado’s natural habitats, now is your chance to become a Left Hand Steward! Join Lefthand Watershed Oversight Group on Tuesday mornings to remove invasive plants and take care of newly planted plants along Left Hand Creek. 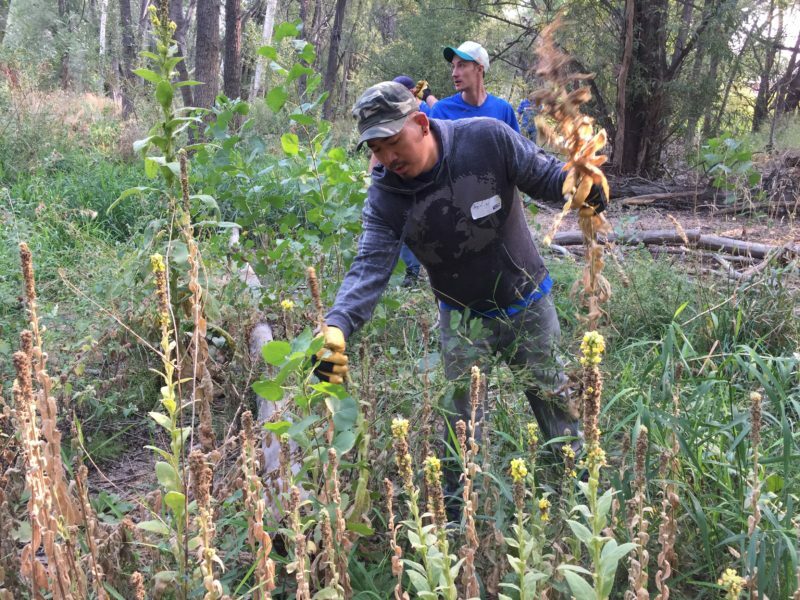 Tuesday mornings are dedicated to creek stewardship along Left Hand Creek in Boulder County, CO. As you may have guessed, we will be pulling and removing invasive plants and watering plants from our project sites. This will help native plants take back their natural habitat! 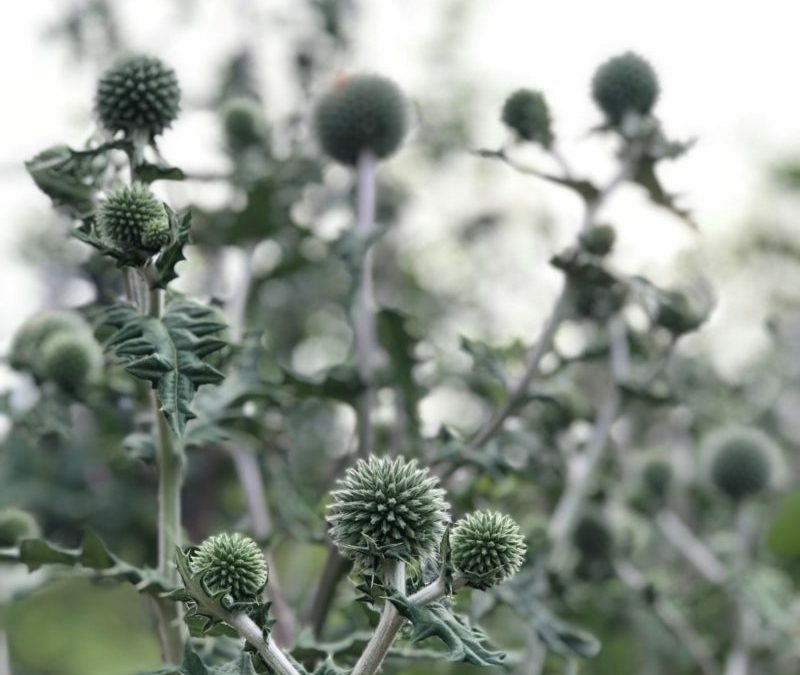 Why are invasive plants so bad? When invasive plants dominate the groundcover, there is very little root structure to bind the soils. That’s why large areas dominated by invasive plants are more likely to erode during flood events than areas with a diverse understory of trees and shrubs, which provide more root structure diversity. Native plant roots extend deep into the soil, and many species have wide, branching fibrous root structures that bind the soils and reduce erosion. Erosion releases sediment to streams, and sediment is one of the leading impairments to water quality throughout the Front Range. 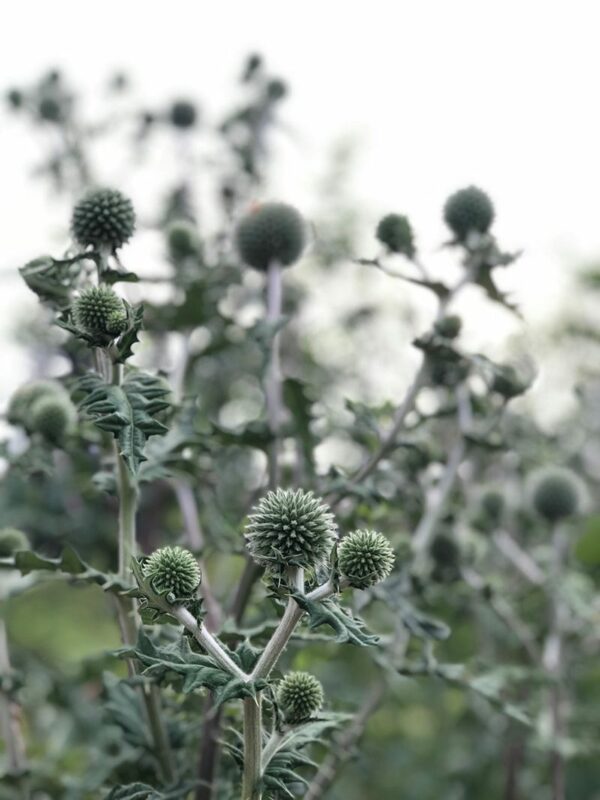 This event will give you the chance to learn about different kinds of plants (invasive vs. non-invasive, as well as native and non-native plants). Please wear long pants and close-toed shoes like hiking boots or sneakers. Long sleeve shirts are recommended. We will provide gloves and tools, but feel free to bring your own gloves. Join us Tuesday mornings, 7/24, 7/31, & 8/7! We will meet at the Left Hand Water District office at 8:30 AM and the event is 2 hours. These are volunteer-driven events in an effort to make sure our newly planted areas along Left Hand Creek remain successful. We hope to see you there! Email Meg at mparker [at] lwog [dot] org for more info, questions, and to register.